People may experience vision problems for their whole lives and don’t realize that they are suffering from astigmatism. This vision problem distorts images for an individual and can be visually debilitating. 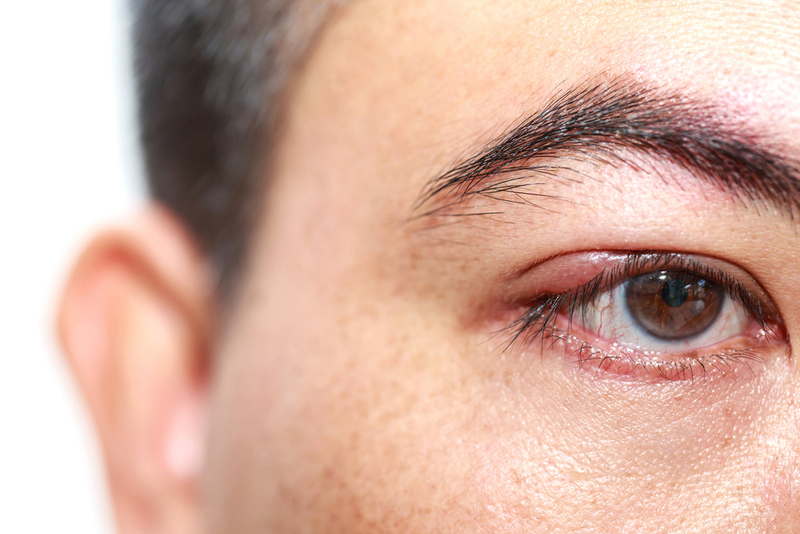 Fortunately, there are solutions available to help remedy this eye problem. Sites Vision Clinic in Clarksville, Tennessee has some information on astigmatism that will help educate you on this vision hindering disease and how you can seek treatment to correct it. Astigmatism is an eye condition where the eye is not fully round. This means that light cannot enter the eyes normally and vision can become distorted. People who are afflicted with astigmatism report objects that are further away to be clear and objects closer to be blurry. Normally, this would be the opposite for someone who has 20/20 vision. One of the most common causes of astigmatism is birth defects. People may be naturally born with their eyes not fully round and thus they deal with it normally throughout their daily lives. Other causes of astigmatism would include physical injury and chemical accidents that can damage the eyes. There are treatment options available for individuals who suffer from astigmatism thanks to medical breakthroughs in optometry. Your eye care doctor will be able to provide some options available to you to help you restore your vision via these treatments. One option is using refractive surgery to help restore your vision. One of the most common forms of treatment when it comes to astigmatism is LASIK surgery. Doctors will use a non-invasive laser to help reshape the cornea. This will help light enter the eyeball more easily to improve vision. If you do not wish to receive LASIK surgery, there are other options available to help improve your vision. Hard to fit contacts are a type of contact lens that is customized to fit the specifications of your eye. You will receive a specialized pair after your optometrist has performed a thorough eye exam and uses your measurements to order a special pair. This is a non-invasive form of eye care that can be more convenient than receiving surgery. Have you been experiencing vision problems your whole life and you're not sure what the cause of it is? Sites Vision Clinic in Clarksville, Tennessee has the resources available to help determine whether or not you have astigmatism and to deliver treatment options that will improve your vision. Give us a call at 931-614-0028 to schedule your professional appointment.